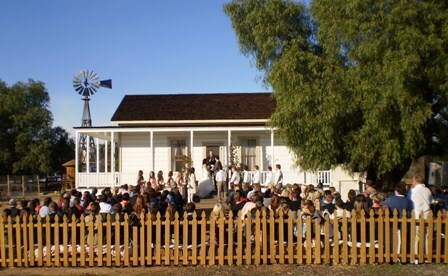 The San Dieguito River Park is now offering the Sikes Adobe Historic Farmstead as venues for weddings, children’s birthday parties, and other similar occasions! 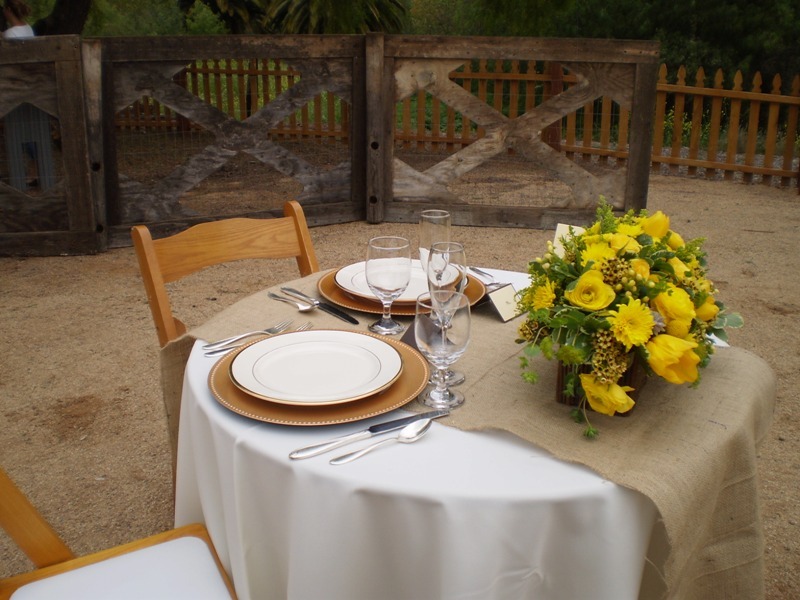 Learn more about how you can make your next event a unique and memorable celebration. For more information, please contact leana@sdrp.org or (858) 674-2275 x14. 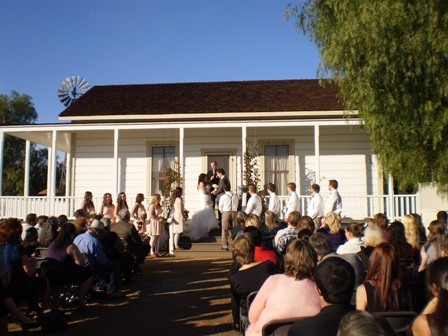 The Sikes Adobe provides you with an opportunity to host a rustic, historic, and memorable wedding at an authentic historic site. 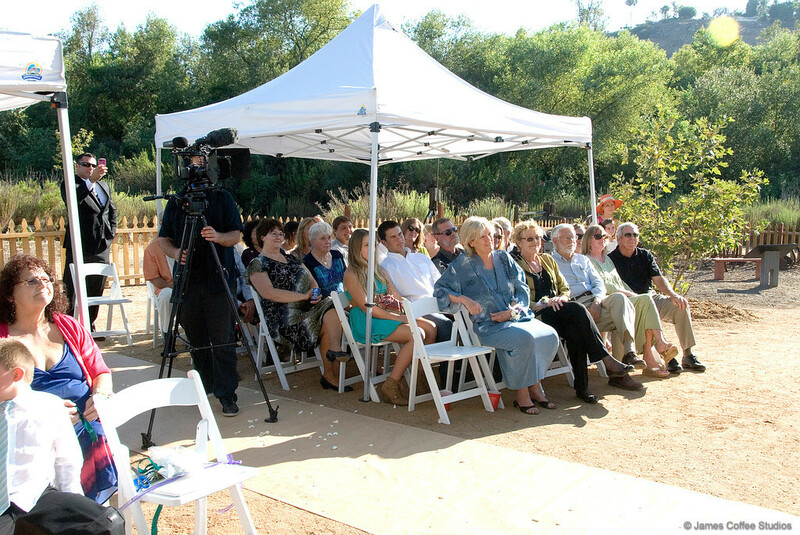 Bridal parties are responsible for entering into a Site Use Agreement with the San Dieguito River Park, which describes costs and responsibilities. 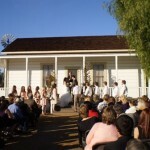 If you are an interested client, please review the Sikes Adobe Historic Farmstead Wedding Contract and contact leana@sdrp.org or (858) 674-2275 x14 to make an appointment at the site to discuss your plans. 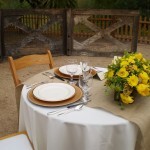 If you would like to become a preferred vendor, please contact leana@sdrp.org or (858) 674-2275 x14 to discuss details. 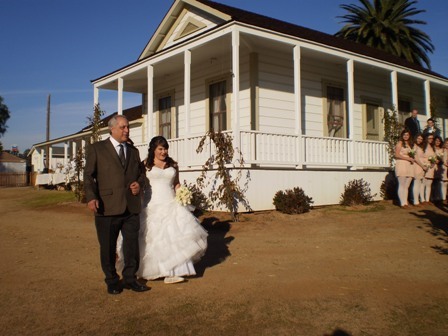 The pictures below are from weddings held at the Sikes Adobe Historic Farmhouse. Click to enlarge. 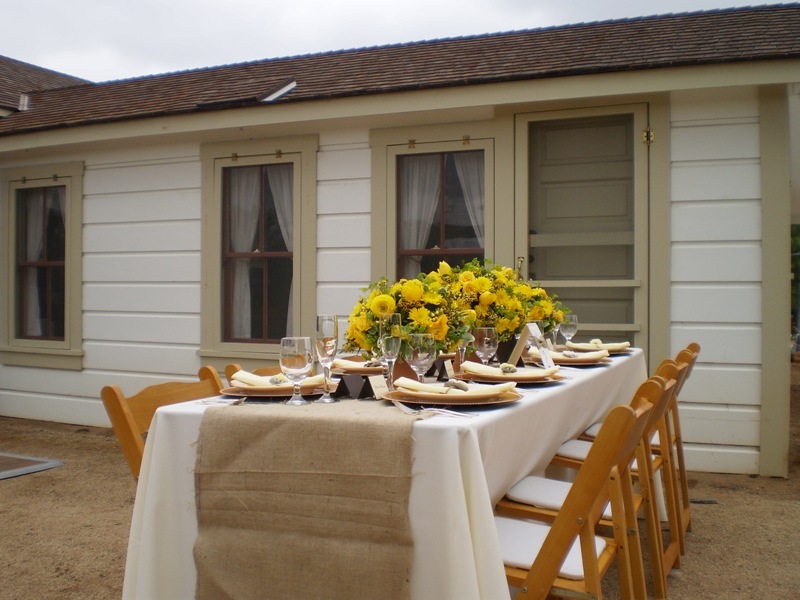 Make your child’s next birthday an old-fashioned birthday party at the Sikes Adobe Historic Farmstead! 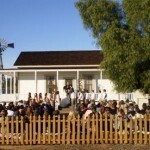 Kids from 6-12 will have great time dressing up and experiencing life at a historic pioneer farmhouse from the 1880s. And while they have a great time, they’ll be learning how different things were for kids just like them over a hundred years ago. They’ll get to sample games and toys from the 1800s, see what a child’s room was like, do chores (yes, chores!) like washing clothes in an old tin tub, learn how to make a scarecrow, and more! Older kids will enjoy becoming Junior Archaeologists for the day. A number of Birthday Packages are available, including one with guided pony rides (additional cost). If you don’t see a package you want, please ask. 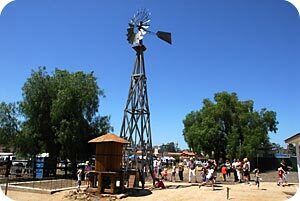 Book your Pioneer Farmstead Birthday Party now for an experience your child won’t forget. 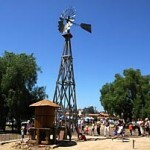 Each package includes 90 minutes of fun, outdoor activities led by the Park Ranger or docents in period costume. 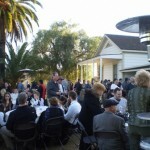 Costs are $15 per guest – $150 minimum, 16 guests maximum. We provide picnic tables in two separate shaded locations. Birthday family brings cake, drinks, and napkins. 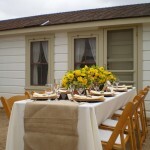 For an additional $225 (special rate), rent a Hand-Led Pony or Donkey Ride Package from Party Pony Express. Includes 2 ponies with handlers for 10-16 children. 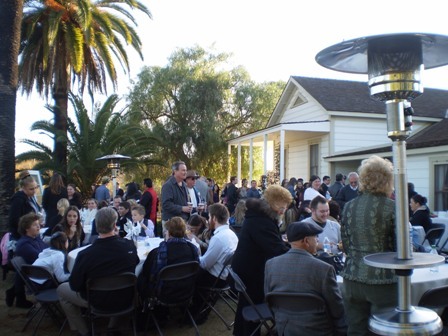 For more information or to book a party, contact leana@sdrp.org or (858) 674-2275 x14 to discuss your plans. 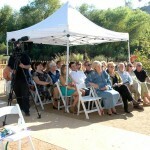 San Dieguito River Park Turns 30! 2003 – Building on the past for the Future!